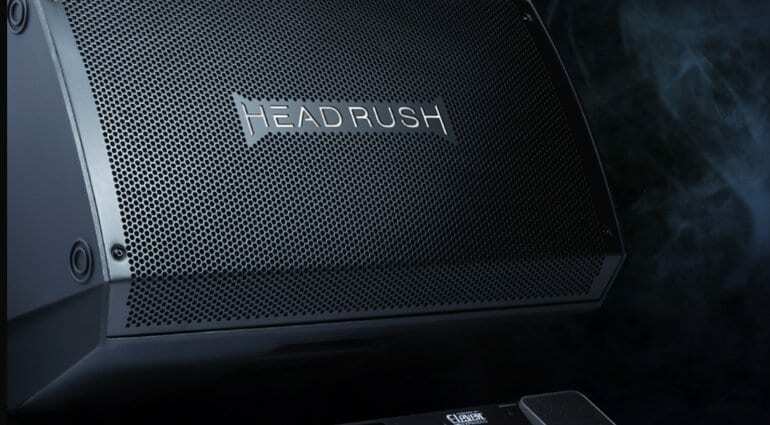 The new HeadRush FRFR-112 is a 2000-watt full-range, flat response powered speaker designed to complement your amp modeller perfectly and not colour your dialled in virtual guitar tones. 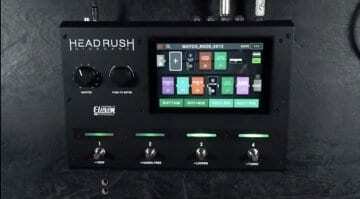 Of course, this time last year Headrush were debuting their brand new Headrush Pedalboard which is their take on amp modelling/effects in one unit and very similar to the Line 6 Helix range. 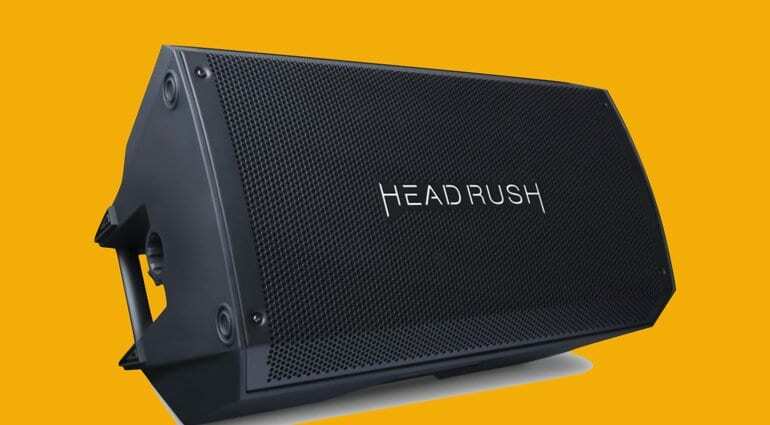 Well, this year at NAMM they are launching a new 2000-watt powered speaker designed to complement your amp modeller of choice and provide you with enough power and headroom to gig comfortably in a band situation. Combining a specially-voiced 12-inch woofer and compression driver to give the FRFR-112 a fully immersive and flat response sound, ideally, it will handle even the loudest of drummers in a band. The speaker comes with two XLR/TRS 1/4-inch combo inputs, each has its own independent volume controls and also a handy clip indicator to allow you to avoid any nasties, if you overdrive the input by mistake. The XLR out is used to feed a front of house desk, so if you are playing larger venues or have to tun down and use the house PA system then you have the choice with this handy output option, plus you can also link FRFR-112 with thisXLR output and therefore get a full stereo stage spread or more width to your live mix. 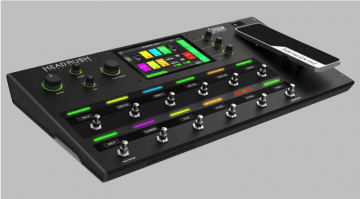 There is also a built-in Contour EQ to help you cut through ‘muddy-sounding’ stage mixes and also a handy Ground Lift switch to avoid any nasty hums from earth loops. 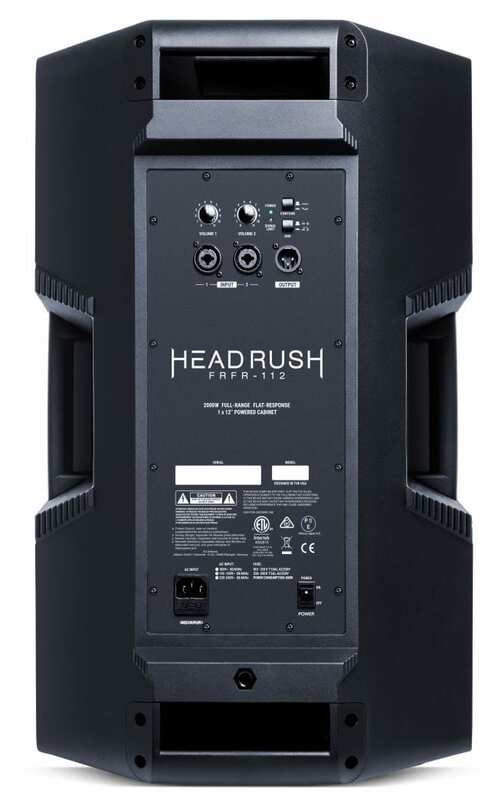 The FRFR-112 also weighs in at just over 16kgs, which is not bad for a powered speaker and you can also mount it on a standard PA speaker pole for better sound clearance where needed. 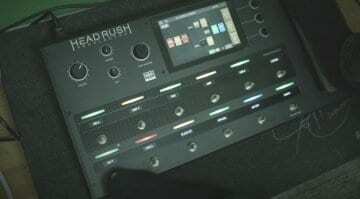 The best part appears to be the price, which seems really cheap for a 2000-watt speaker with all these extra features. 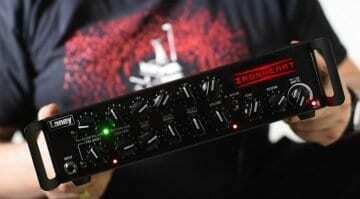 The FRFR-112 launches at NAMM later this week and we look forward to hearing some reviews soon.